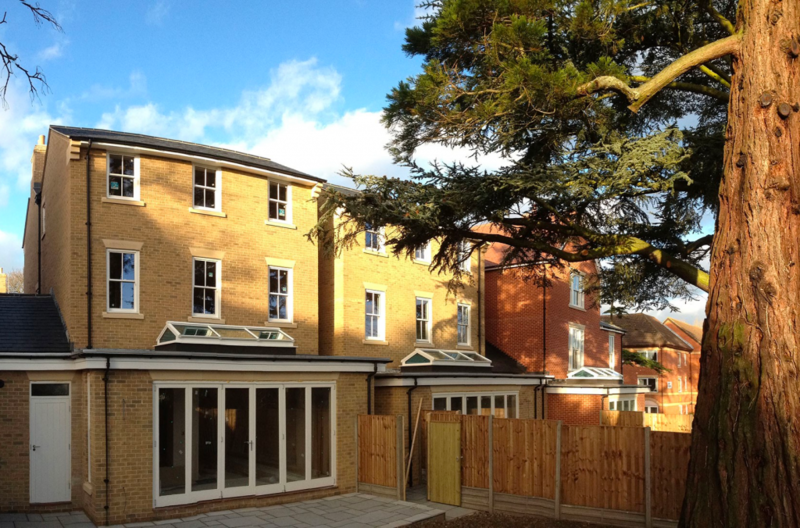 V&B Homes is an established construction company based in Colchester, Essex. 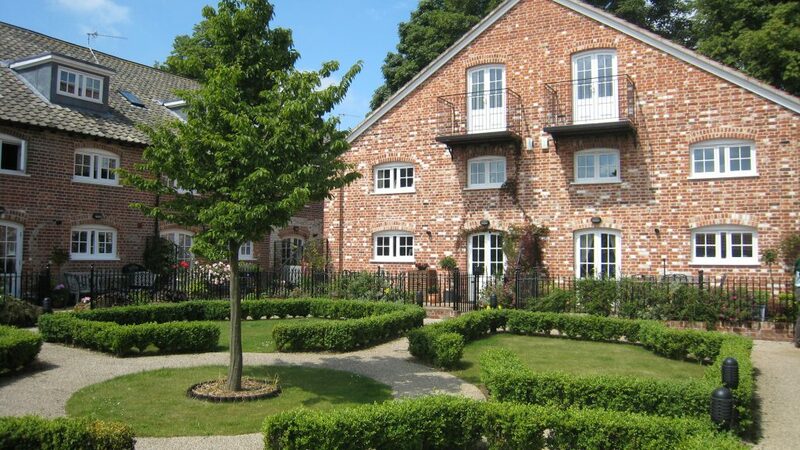 We specialise in new build and refurbishment projects for both residential to commercial customers. Vaughan & Blyth was established in 1950 and at that time carried out small contracting projects in the area. The Company moved on in 1962 when Vaughan & Blyth (Contractors) Ltd was formed and they started working on larger projects including industrial buildings, refurbishments and small housing developments. In 1978 the Company moved on again when Vaughan & Blyth (Builders) Ltd was formed with new directors but continuing on with the same style of projects. They had an in-house design team, steel fabrication shop and joinery shop within their premises at Mersea Road, Colchester. In 1995 Vaughan & Blyth (Builders) Ltd and the Group moved to their new premises at Estuary House, Whitehall Road, Colchester. Following the retirement of some of the Vaughan & Blyth (Builders) Ltd directors in 1999, the current day company of Vaughan & Blyth (Construction) Ltd was formed with new directors who still continue to operate from Estuary House. 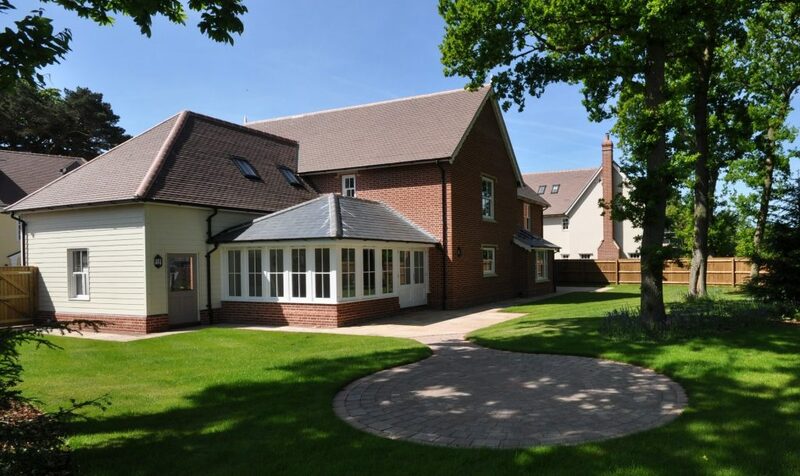 In recent times most of the projects have been new housing developments for which Vaughan & Blyth (Construction) Ltd along with the Group have established a good reputation for quality homes in and around the Colchester area. We are currently promoting our new branding of V&B Homes which is a registered trading name of Vaughan & Blyth (Construction) Ltd and will purely be our new homes division. Whilst Vaughan & Blyth have completed many projects over the last 40 years, during the last 10 there have been some excellent projects developed in and around Colchester. These include Coggeshall Road, Dedham; The Avenue, Wivenhoe; Barnetson Place, Great Dunmow. Individual properties including Layer de la Haye; St Clare Road, Lexden. Refurbishment projects remain a speciality of Vaughan & Blyth, utilising the expertise of our experienced tradesmen and in-house facilities of steel and joinery workshops. Projects include The Grand Hotel, Clacton on Sea – a magnificent turn of the century building now sympathetically restored and converted into 19 apartments. Other refurbishment projects include Hardings Boatyard and Shipwrights Wharf in the popular town of Wivenhoe and Central Maltings, Woodbridge. The Company can offer a complete design and build package. In the past this has been utilised by Colne and Shaftesbury Housing for whom we have completed two large developments. Saxon Close was awarded the Braintree Environmental Heritage Award. All elements of the projects are handled from inception to completion in-house by our own specialist team. We are also able to offer this service to individual clients who would like a Vaughan & Blyth home built on their land.